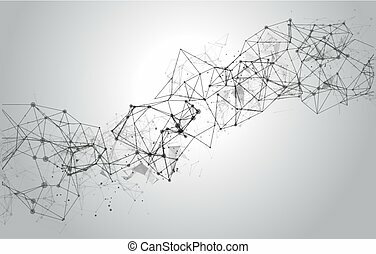 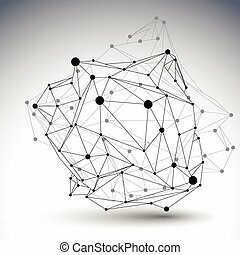 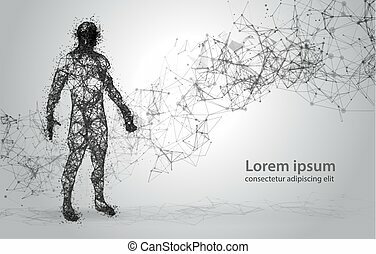 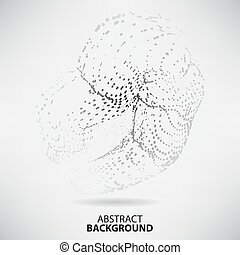 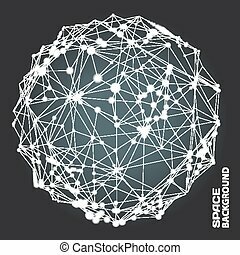 3d vector abstract design template, polygonal complicated contrast figure with lines mesh and dots on white background. 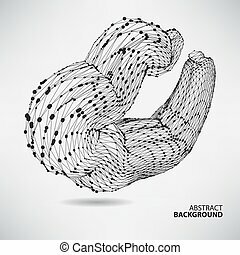 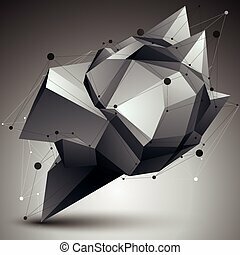 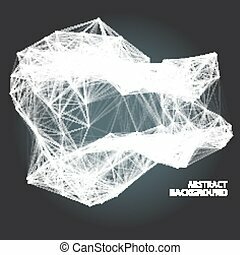 3D vector abstract design template, polygonal complicated contrast figure with lines mesh placed over dark background. 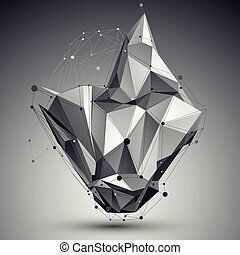 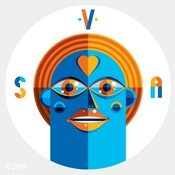 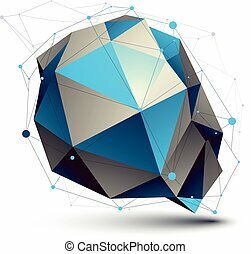 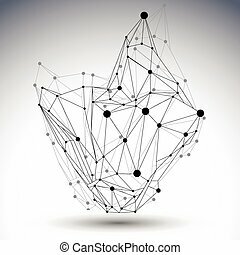 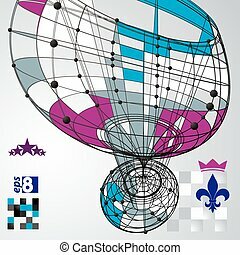 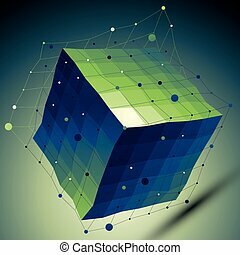 Colorful 3D vector abstract design object, polygonal complicated figure with lines mesh isolated on white background. 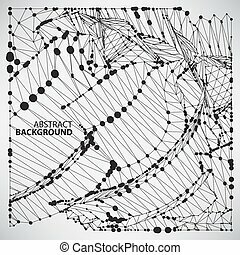 3D vector abstract design contrast template, polygonal complicated asymmetric figure with lines mesh placed over shaded background. 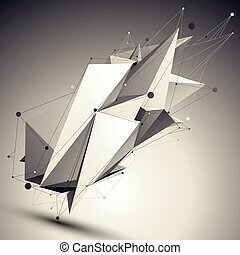 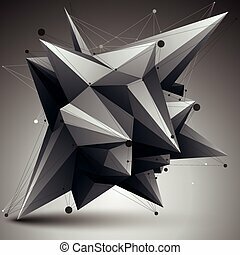 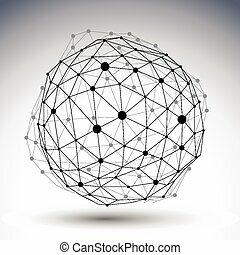 3D vector abstract design object, polygonal complicated figure with lines mesh. 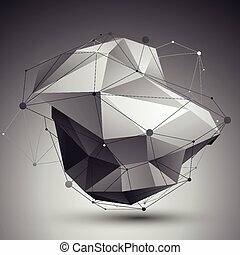 3D vector abstract design template, polygonal complicated contrast figure with lines mesh and dots on dark background. 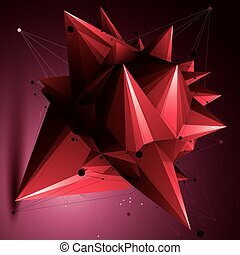 3D vector abstract red design object, polygonal complicated figure with lines mesh. 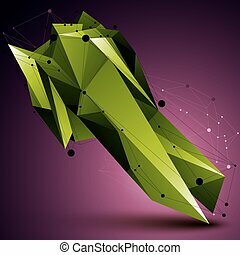 3D vector abstract design object, green polygonal complicated figure with lines mesh. 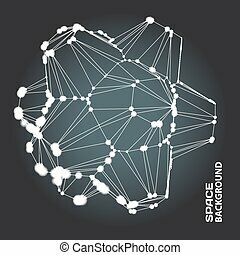 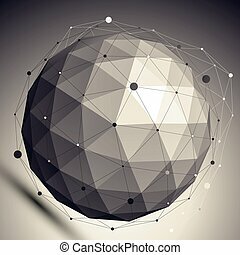 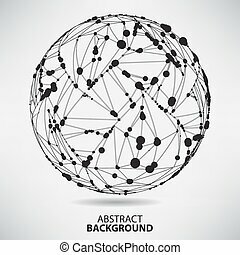 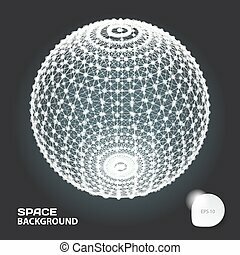 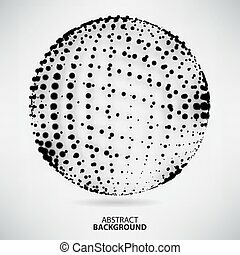 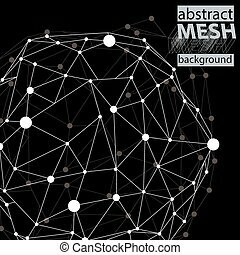 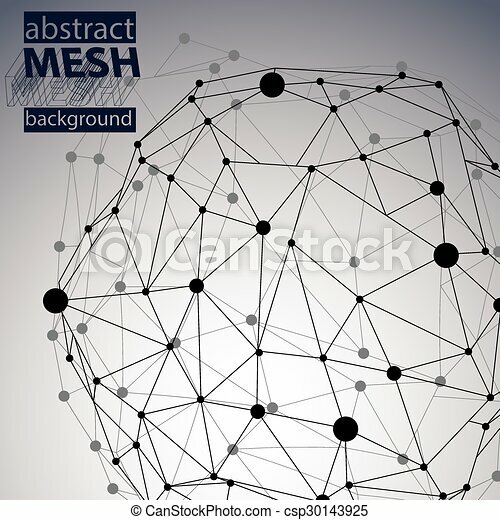 3D vector abstract design undertone template, spherical contrast figure with lines mesh placed over dark background. 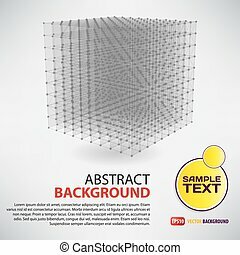 Colorful 3D vector abstract design template, squared complicated figure with lines mesh placed over shaded dark background. 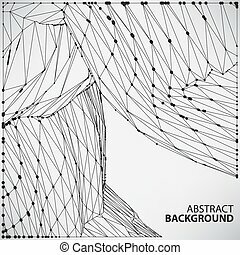 3D vector abstract design template, polygonal complicated contrast lines mesh background. 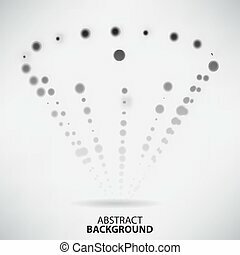 Dimensional vector decorative background with digital web elements. 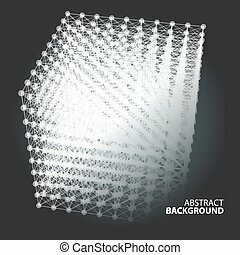 Light scientific composition.